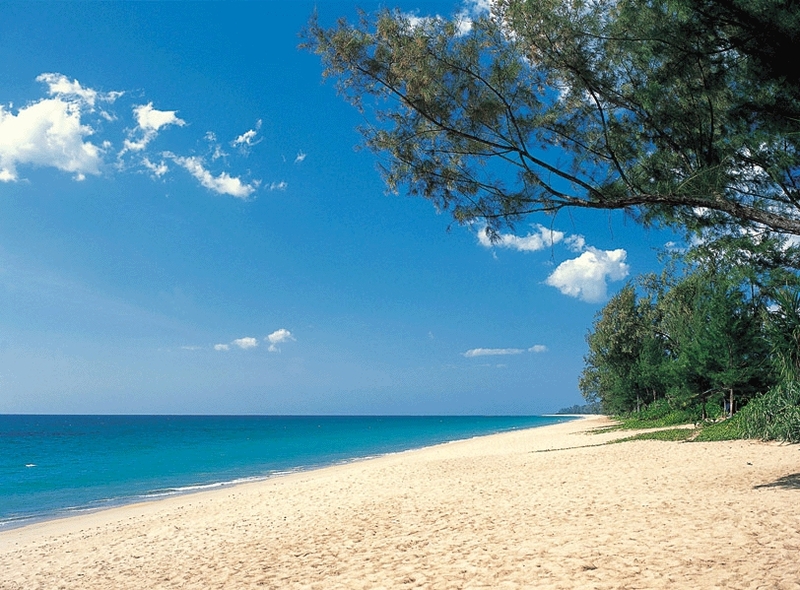 THE FIRST is a three-night beach break at SALA Phuket Resort & Spa on the shores of Mai Khao. The package includes more than 12,000 THB in added value. The second is a 20% discount for Saturday night stays at SALA Khaoyai from now until Oct. 31, 2013. To qualify, bookings must be made 21 days in advance.